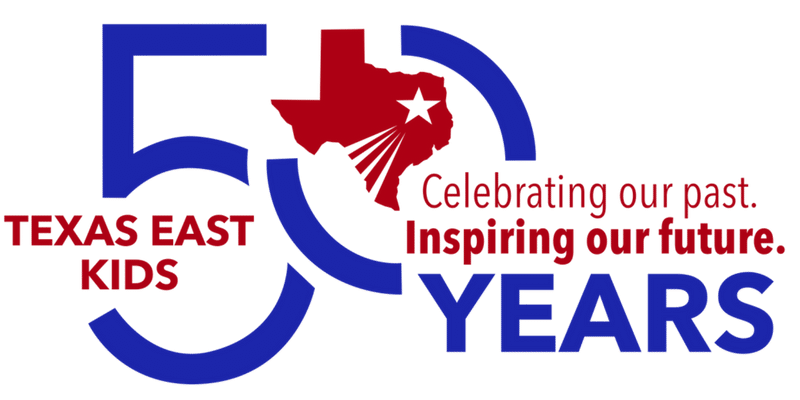 Let’s get your kids started at Texas East Kid’s and on the path to success! 10 weeks of swinging and jumping and flipping and flopping! Take 1 class and get the 2nd class for 1/2 price! Be sure not to fizzle when the summer starts to sizzle! 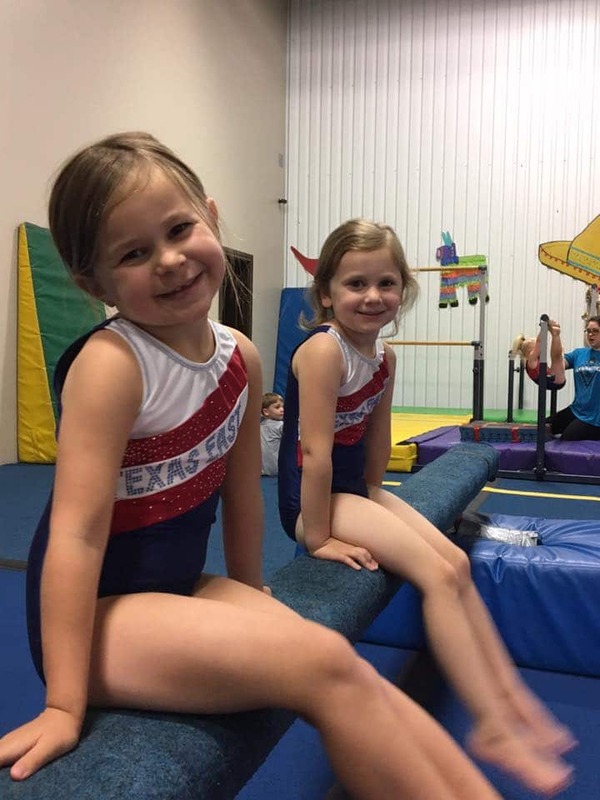 Come join the fun and excitement at Texas East Kids Summer Camps. We have over 20 amazing camps to choose from! Here’s how to register for classes, private lessons, and anything else you’d like. New students may join at any time as long as there is a vacancy in your desired class. However, if your desired class is full you will be placed on a waiting list. Tuition is prorated relative to your starting date. Register by clicking the button below or coming into the office. If you’re a returning student, all you have to do is call us to get back into a class or register online. Simply call or log into your portal and choose “Forgot Password” so you’ll receive a temporary password. We charge a small yearly fee of $35.00 to ensure your child’s spot is retained and to cover various administration costs during the new year. Everything you need to ensure your kids are dressed to impress! 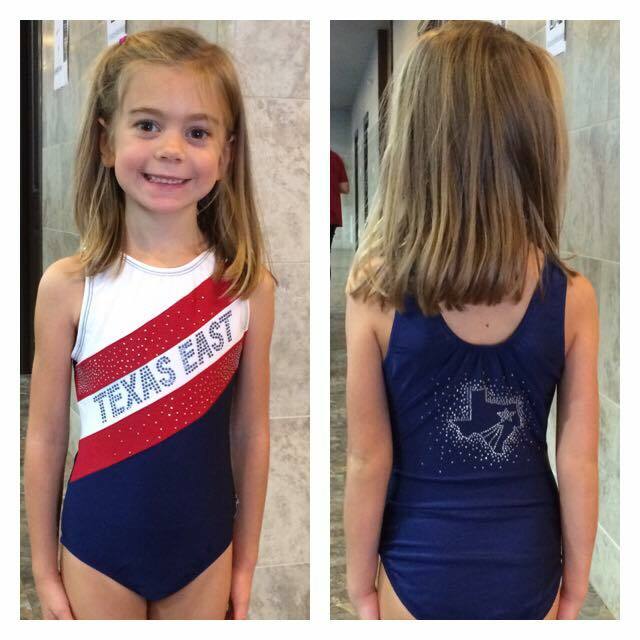 At Texas East Gymnastics our students are required to have specific apparel. 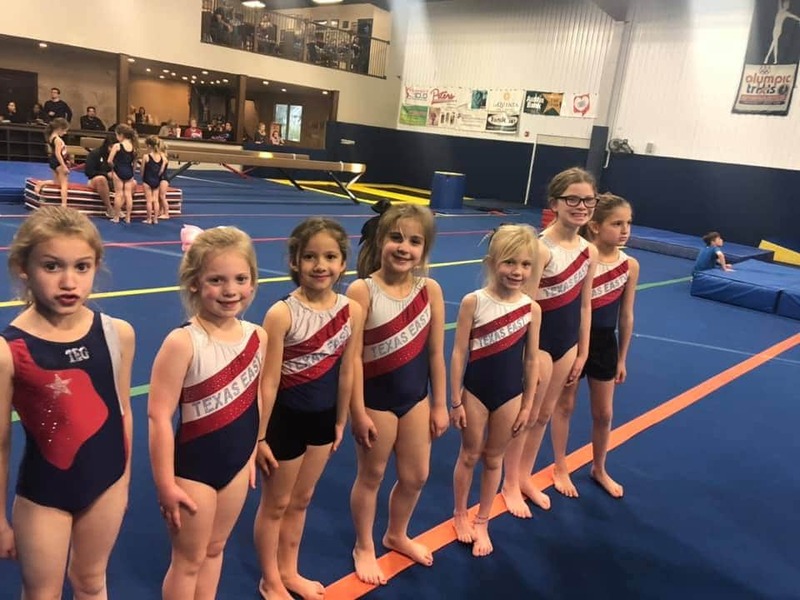 For the girls, it is a Leotard & Trunk which is purchased through the gym for $65.00. For boys, T-Shirt & Shorts are also purchased through the gym for the price of $30.00. Apparel does not change from season to season; there are no special shoes or outfits for the end of the year programs. Your child will be able to wear their outfits until they outgrow them. 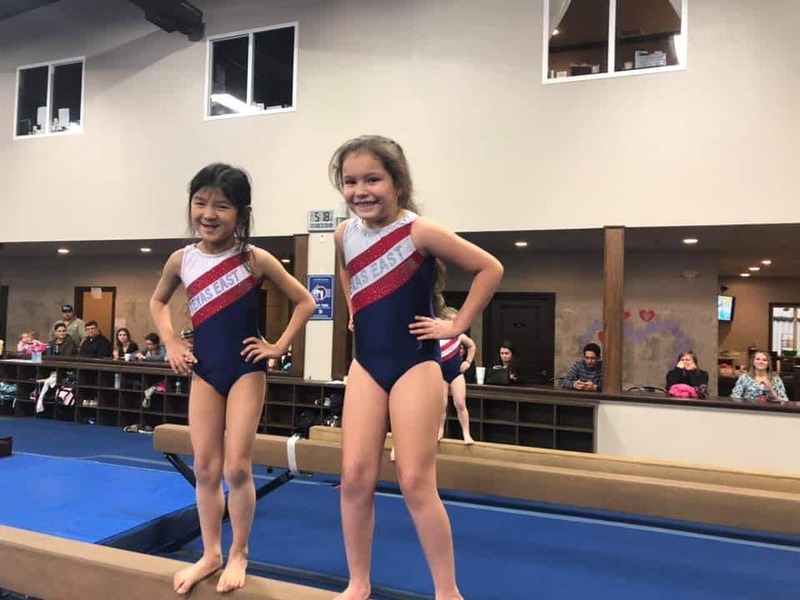 Here’s all the information you’ll need to get your kids enrolled in classes and on the path to gymnastics success. From our yearly fee to our registration costs, you’ll find that enrolling is simple, easy, and affordable. Here are our fees and tuitions for our private lessons! There is a yearly registration fee of $35.00 that will come out in August. Private lessons allow one on one coaching that the standard classes don’t offer. 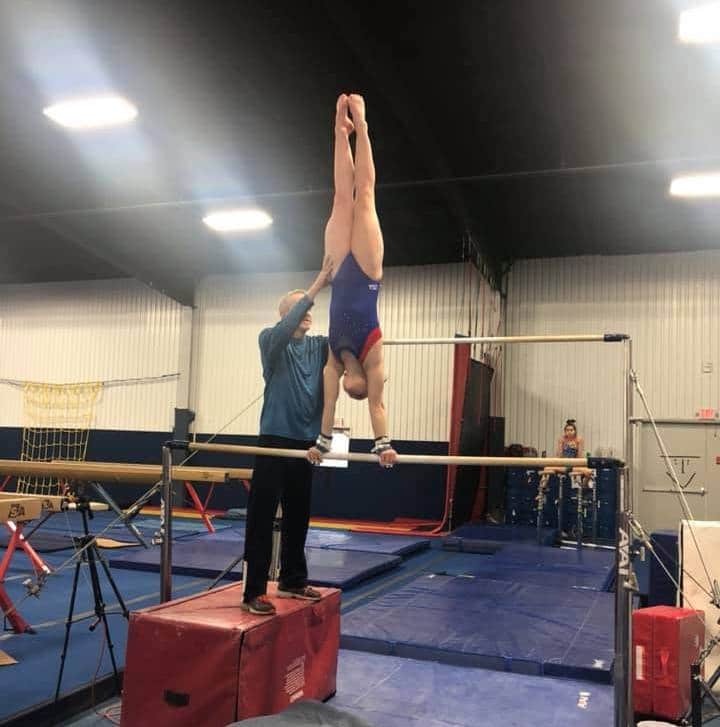 This is great for gymnasts who are looking to progress their skills in their respective activities. *Cancellations must be made at least 8 hours prior to the private lesson.